Every year, NAIDOC week celebrates the history and culture of Aboriginal peoples.The theme for 2018 is Because of Her, We Can. For decades, Aboriginal women have played a significant role within the community and country. Dr Thancoupie is one of Australia’s most well-known artists. 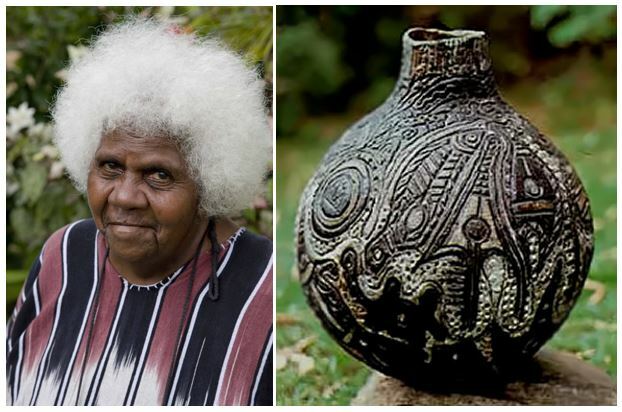 Through her pottery, she showed us how traditional art could be portrayed in modern form. Dr Thancoupie inspires us to freely express our backgrounds, beliefs and life through art. At Headstart, we often engage the children in art activities that are unstructured and spontaneous. This enables the chidlren to freely and independently share their passions, interests and hobbies. Yalmay has been a strong advocate of bilingual or ‘two-way’ teaching throughout her career. In 2005, she was awarded ‘Teacher of Excellence’ (remote Community) by the Department of Education. In 2013, she was chosen by the Human Rights Commission as one of the four finalists for the 2013 Human Rights medal. Yalmay dedicated her life to providing higher education for indigenous people. We admire her passion for education, and the way she inspired students to take pride in their heritage and culture. At our centres, we celebrate diversity by encouraging children to share different aspects of their culture with us. This includes bringing in unique food, coming in their traditional clothes and teaching us words from their own language. 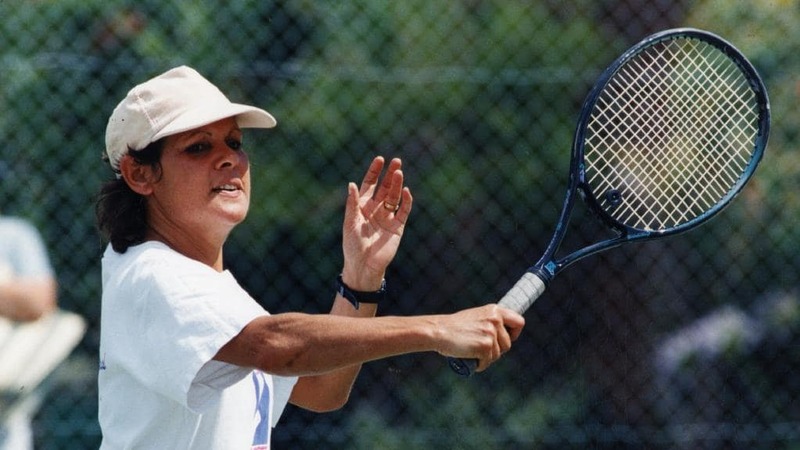 Evonne Goolagong Cawley is a Former World No. 1 tennis player. Cawley was the first Aboriginal Australian to win a Wimbledon Tennis Championship. She won it once in 1971, and again as a mother in 1980. Evonne started off her career with humble beginnings. She would practice by hitting a ball against the wall, with a board from an apple crate. Her story inspires us to not only to make the most out of our resources, but to never stop chasing our dreams. When our educators notice a child in the centre showing interest in a certain activity, we build on it by providing them with unique experiences. For example, an interest in sea-life could lead to an aquarium excursion or the adoption of a pet fish! 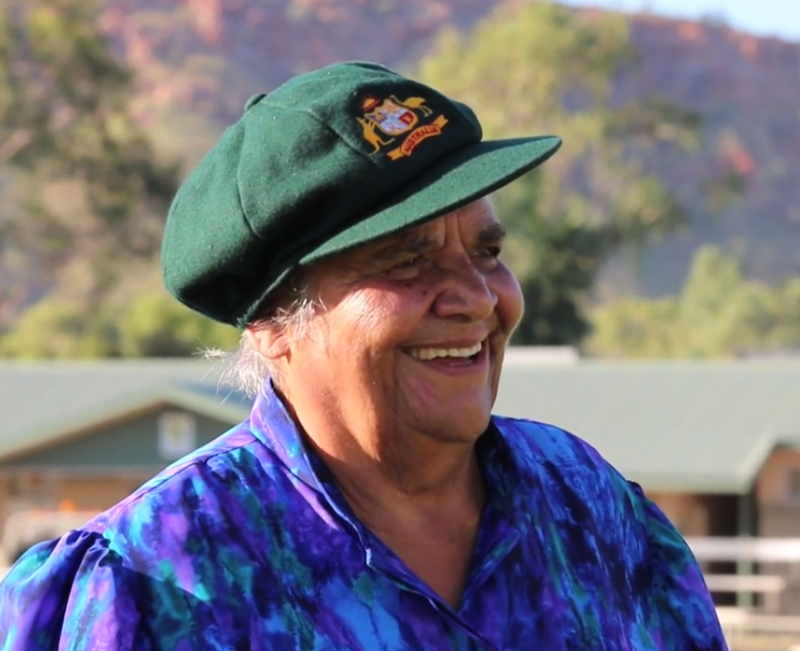 Faith Thomas was the very first Aboriginal woman to play international cricket for the country. In fact, she was the first indigenous woman to be selected to play any sport for Australia. Along with cricket, Faith Thomas was also one of the first Aboriginal nurses to graduate from the Royal Adelaide Hospital. In fact, she even went on to run the hospital! Faith is a prominent member of the Aboriginal Sports Foundation. She inspired us by breaking the stereotypes of what Indigenous women can and can’t do in Australia. At Headstart centres, we aim to remove gender stereotypes from an early age. Your son may choose to play with dolls and your daughter may want to play with contruction and action toys. Whatever it is, we want all children to feel like they are supported in everything they do. We are thankful to these Aboriginal women for being incredible role models for young children today. 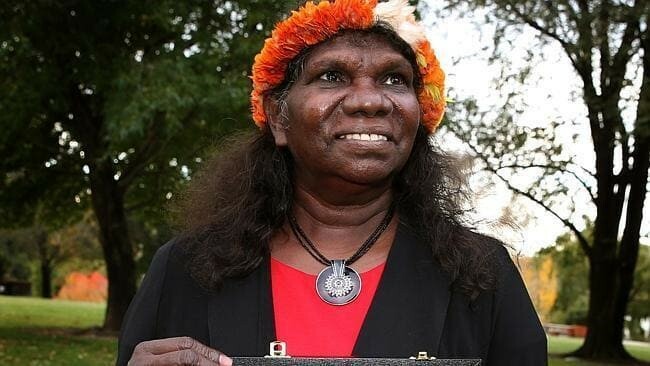 Is there an Aboriginal female figure who has inspired you? Tell us about it in the comments below.